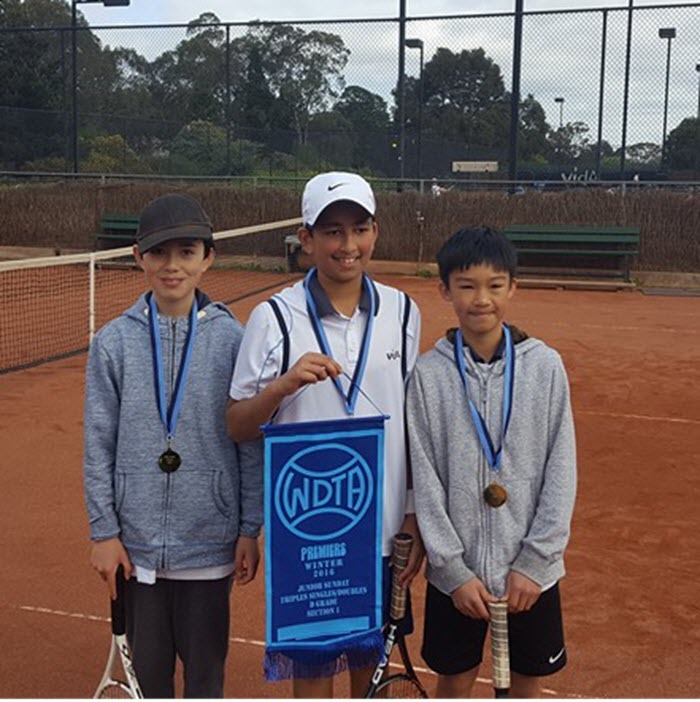 A great season of WDTA junior competition has come to an end with a record 7 premierships and 2 runners ups for our 9 teams that made it through to the Grand Finals over the weekend. It really was great to see so many teams competing at the business end of the season and we look forward to seeing them all again in the finals next season. Thank you to all player who represented the club in our 18 junior competition teams and we look forward to the summer season with 22 seasons played for the MCC Glen Iris Valley Tennis Club. D Grade 2 (Triples): MCC Glen Iris Valley Def Mountain Gate. 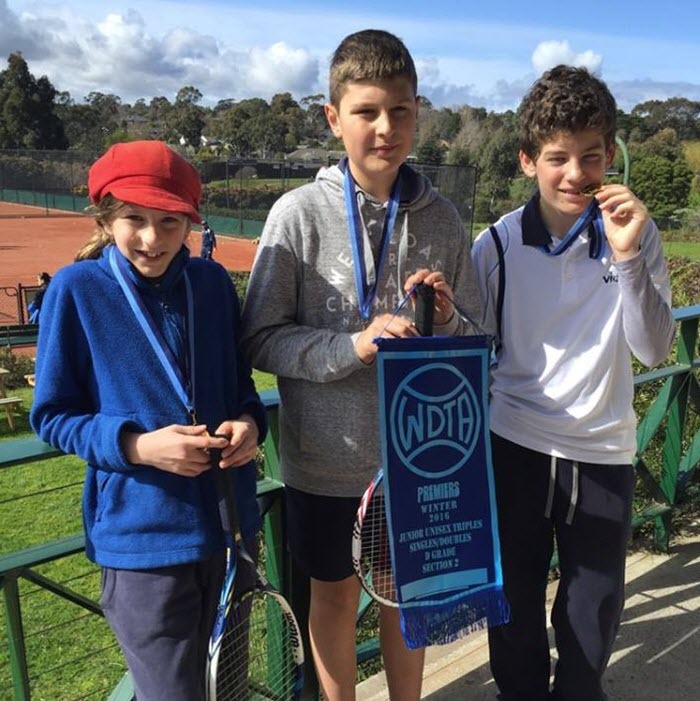 An astonishing 3peat was completed on Saturday with Joshua, Michael, Sebastian and Brad taking the Grand Final 5 sets to 1 and becoming the first team to win 3 premierships in a row. All the boys played incredibly well and just seem to get the job done when it matters over the last few seasons. They play with incredible spirit & heart and we look forward to seeing them strive for a 4 peat next season. Well done boys!! B-Special 1 (Rubbers): MCC Glen Iris Valley Def Narre Warren. 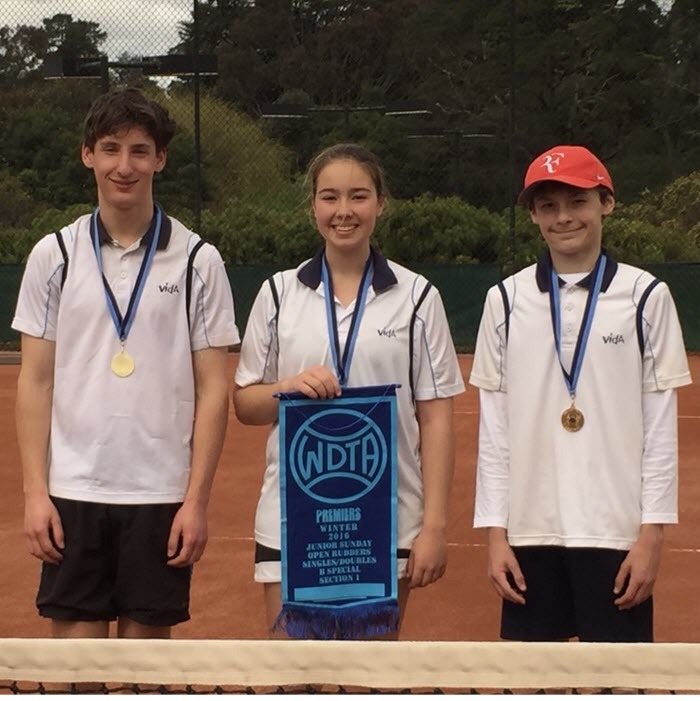 A big congratulations to Daisy, Michael and William who had a great win on Sunday to become premiers. After a solid doubles win by Michael and William, the team powered home in the singles rubbers to take the match. A great season from the team after finishing 1st on the ladder. Well done Guys!! B-Grade 2 (Rubbers): MCC Glen Iris Valley Def Nottinghill Pinewood (Black). A stunning performance by the boys which saw them claim all 3 rubbers. 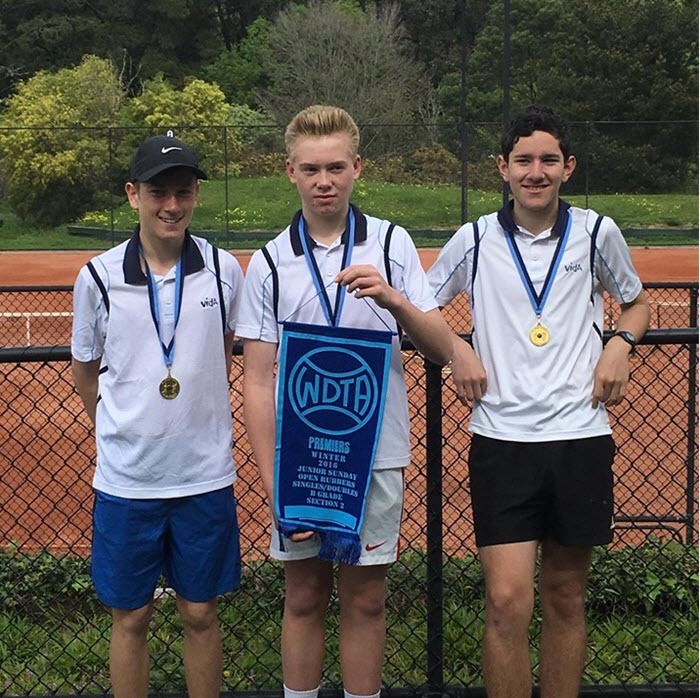 Joshua and Felipe got off to a great start by winning the doubles in straight sets and Felipe and Joel continued on with the job winning both singles matches to claim the title. 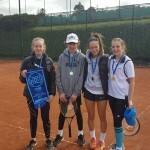 A great effort from the team in their first season in the rubbers format. Well done boys!! B-Grade 3 (Rubbers): MCC Glen Iris Valley Def Essex Heights. Taking on the first team on the ladder in the Grand Final was always going to be a tough match. But the boys found a away and got over the line. 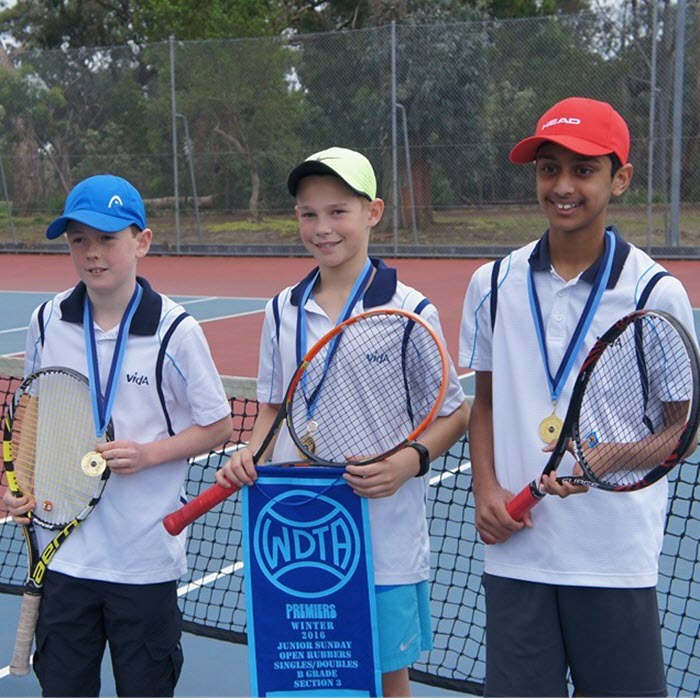 After Harrison and Riley had a tough loss in the doubles rubber (losing it in a 3rd set tie break), Sahil and Riley had extremely solid singles matches winning them both in straight and taking the match 2 rubbers to 1. A Great Effort Boys!! C-Special 1 (Triples) : MCC Glen Iris Valley (Red) Def MCC Glen Iris Valley (White). 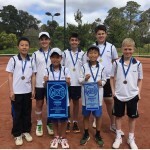 An all MCC Glen Iris Valley Grand Final which is was a first for the club. 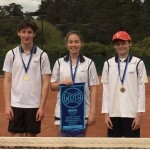 After finishing 1st and 2nd on the ladder, both teams went into the match feeling very confident. 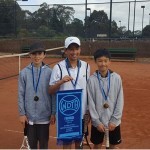 Nik, Ryosuke and Matthew (Red) were a bit too strong in the end taking the match 5 sets to 1. 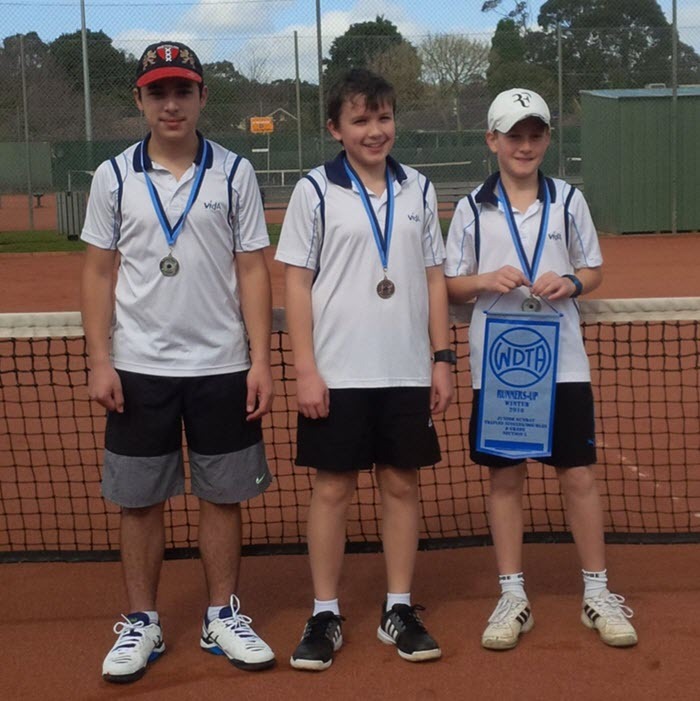 Commiserations go to Lachie, Marcus, Oliver and Winston going down in the final but congratulation on a geat season. An amazing effort by both teams to get that far!! D-Grade 1 (Triples): MCC Glen Iris Valley Def East Malvern. After remaining undefeated all season the team made up of Marnav, Liam and Andy continued their good form taking the match by 8 games. 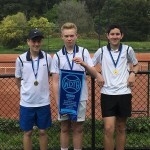 The match was tied at 2 sets each and with the match in the balance, Andy who has remained undefeated all season, took the last singles match 6-0 to clinch the match for the boys. An outstanding effort by the team!! D-Grade 2 (Triples): MCC Glen Iris Valley (Black) Def Springvale Nth. A dominant performance by Sarah, Tom, Sarah and Bella in the Grand Final saw them only lose 1 set for the whole day. Another one of our undefeated teams which has had an amazing season topped off by a complete Grand Final Performance. Well done Team!! D-Grade 5 (Triples): Legend Park Def MCC Glen Iris Valley. Always was going to be a tough task playing the undefeated Legend Park team but the boys put in a great effort to lose 4 sets to 2. 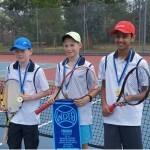 After losing the first 2 sets, the boys hit back with 2 solid set wins but unfortunately were outclassed in the last 2. A great effort by Adam, George and Thomas. Well done! !